A collection of stylish hardwood floors infused by current fashionable colour trends from warm to rustic in oiled or lacquered finishes which oozes style on an engineered structured hardwood floor. The MBD025 Indian Ebony Oak Hardwax Oiled delivers style with a natural finish to each plank, stained then finished in a hard-wax oil this floor oozes class with an enhanced grain Ebony Oak is inspired by contemporary colour tones from today's in-vogue interior designers with a board that is stained to achieve the desired colour then to raise the natural grain a Hardwax Oil is applied to leave the floor feeling traditional and allowing the senses to feel natural and comes with a Lifetime Structural Guarantee. Stained Hardwaxed-Oiled 2V Bevel Rustic Grade 15mm x 180mm x RL 4mm Solid Oak Layer 2.59m2 coverage per pack .. The MBD025W Indian Ebony Oak Hardwax Oiled delivers style with a natural finish to each plank, stained then finished in a hard-wax oil this floor oozes class with an enhanced grain in a wider board Indian Ebony Oak is inspired by contemporary colour tones from today's in-vogue interior designers with a board that is stained to achieve the desired colour then to raise the natural grain a Hardwax Oil is applied to leave the floor feeling traditional and allowing the senses to feel natural and comes with a Lifetime Structural Guarantee. 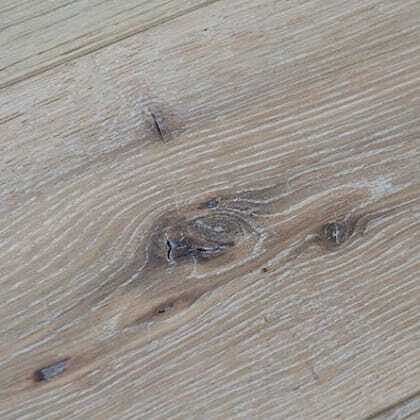 Stained Hardwaxed-Oiled 2V Bevelled Rustic Grade 20mm x 220mm x RL 6mm Solid Oak Layer 2.11m2 coverage per pack .. The MBD044 Kingston Oak Extra Rustic Brushed & Natural Oiled delivers style with a natural finish to each plank, stained then finished in a natural oil this floor oozes class with a enhanced grain in a wide board Kingston Oak Extra Rustic Brushed & Natural Oiled Wide Board is inspired by contemporay colour tones from todays in-vogue interior designers using an extra rustic board that is stained to achive the desired colour and to raise the natural grain the board is brushed and finished with Natural Oil Protect leaving the floor feeling traditional and allowing the senses to feel natural on a floor that requires less maintenance and comes with a Lifetime Structural Guarantee. Stained Brushed Natural Oil Protect 4V Bevelled Extra-Rustic Grade Click System 14mm x 222mm x 2200mm 3.6mm Solid Oak Layer 2.93m2 coverage per pack .. The MBD030W Kiwi Oak Hardwax Oiled delivers style with a natural finish to each plank, smoked oak board which is stained then finished in a natural oil this floor oozes class with an enhanced grain Kiwi Oak is inspired by contemporary colour tones from today's in-vogue interior designers with a board that is stained to achieve the desired colour then to raise the natural grain a Hardwax Oil is applied to leave the floor feeling traditional and allowing the senses to feel natural and comes with a Lifetime Structural Guarantee. 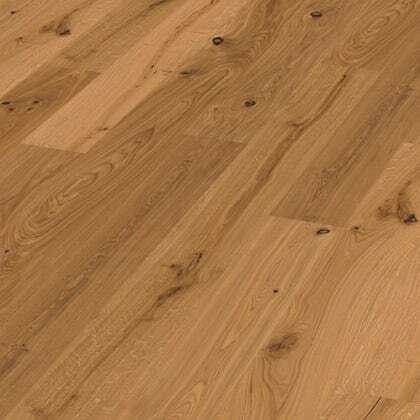 Stained Smoked Hardwaxed-Oiled 2V Bevelled Rustic Grade 20mm x 220mm x RL 6mm Solid Oak Layer 2.11m2 coverage per pack .. The MBD030 Kiwi Oak Hardwax Oiled delivers style with a natural finish to each plank, smoked oak board that is stained then finished in a natural oil this floor oozes class with an enhanced grain Kiwi Oak is inspired by contemporary colour tones from today's in-vogue interior designers with a board that is stained to achieve the desired colour then to raise the natural grain a Hardwax Oil is applied to leave the floor feeling traditional and allowing the senses to feel natural and comes with a Lifetime Structural Guarantee. 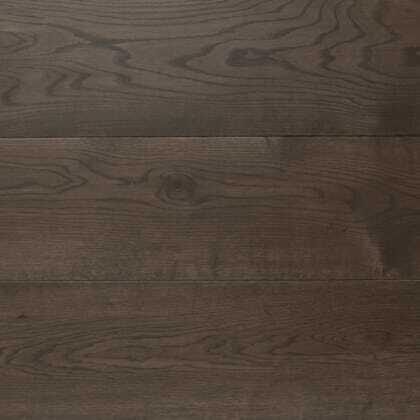 Stained Smoked Hardwaxed-Oiled 2V Bevel Rustic Grade 15mm x 180mm x RL 4mm Solid Oak Layer 2.59m2 coverage per pack .. 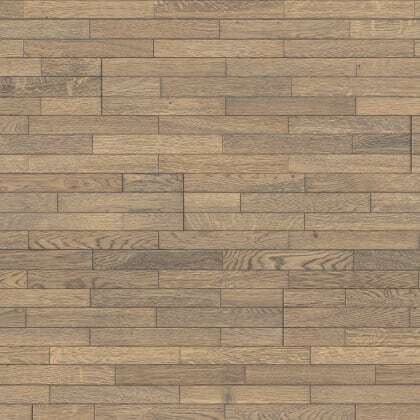 The MBD014 Kuno Grey Mink Oak Brushed, delivers a modern feel with character and open enhanced grain which is maximized by UV Oiled finish further enhanced by a 4V micro bevel. 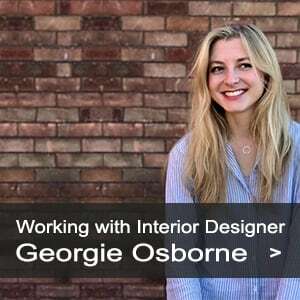 Kuno Grey Mink Oak is inspired by current trending colour tones enthused by the acclaimed Interior Designer, Georgie Osborne. 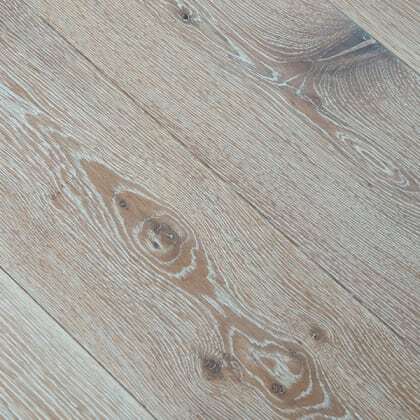 The board is grey stained to achive the desired colour then brushed to raise the natural grain leaving the floor feeling traditional allowing the senses to feel natural and comes with a Lifetime Structural Guarantee. 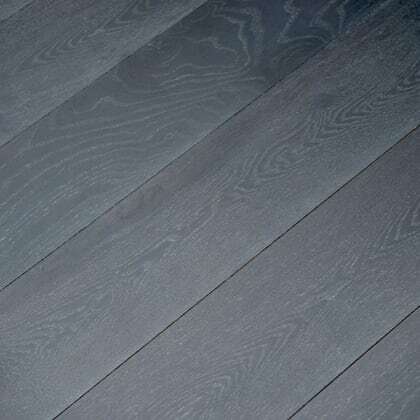 Mink Grey Stained Brushed UV Oiled Bevelled Natural Grade 14mm x 190mm x 1900mm 3mm Solid Oak Layer 2.166m2 coverage per pack .. 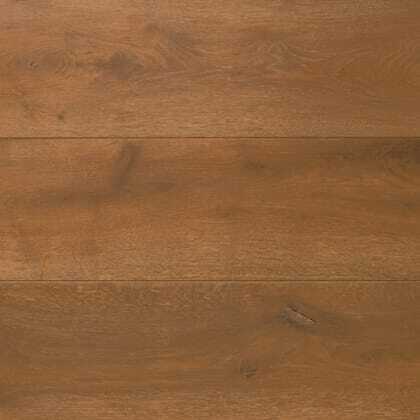 The MBD037 Lime Kiln White Oak delivers distinctive colour with a embossed stained style in a single plank of rustic oak with a deep grain and colour tone inspired by the old industrial limehouse factories from Victorian times in a Hardwax Oil finish and a micro bevel. Lime Kiln White Oak is inspired by colour tones from an urban-industrial period to recerate a board that is stained and washed to achieve the desired colour tones along with dark filled cracks and knots and a embossed texture after which a Hardwax Oil is applied to ensure the period is near-recreated and comes with a Lifetime Structural Guarantee. Stained Hardwax-Oiled Embossed Bevelled Rustic Grade 15mm x 190mm x 1900mm 4mm Solid Oak Layer 2.166m2 coverage per pack .. The MBD006 Maritime Grey Oak 3D Brushed Oiled delivers styling infused by interior designers with a modern look with a twist of tradition to each plank, wash stained then brushed finished to enhance the grain on a engineered board that is strucurally stronger than the standard solid plank with the combination of deep brushed surface and 4-sided bevel around each top-layer strip. Special Order 3-4 Weeks Maritime Grey Oak is inspired by todays contemporay colour tones from in-vogue interior designers taking colour hues from maritime shipping, the board subtly grey stained to achive the desired light colour with a unique 3D brushed effect and texture and grey washed to raise the natural grain leaving the floor feeling traditional and allowing the senses to feel natural with Knot areas that are brushed down and emphasised and comes with a Lifetime Structural Guarantee. Stained – Washed .. The MBD005 Merano Oak Limed Grey Brushed Oiled delivers styling infused by interior designers with a modern finish to each plank, stained then brushed finished to enhance the grain on a multilayer board that is strucurally stronger than the standard 18mm solid plank. Special Order 3-4 Weeks Merano Oak is inspired by todays contemporary colour tones from in-vogue interior designers, the board subtly stained to achieve the desired colour and brushed oiled and washed to raise the natural grain leaving the floor feeling traditional and allowing the senses to feel natural and comes with a Lifetime Structural Guarantee. 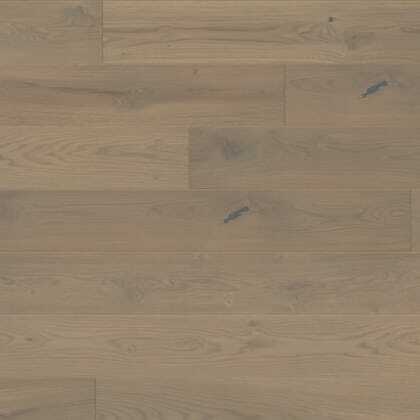 Stained – Washed Brushed Oiled Bevelled Rustic Grade 18mm x 160mm x RL 4mm Solid Oak Layer 1.65m2 coverage per pack .. The MBD017 Midnight Mist Brushed Hardwax Oiled Rustic Oak, delivers a modern feel with character and open enhanced grain which is maximized by applying a brushed hardwax oiled finish further enhanced by a 4V micro bevel. Midnight Mist Oak is inspired by contemporay colour tones from the Art-Deco Era with a board that is stained to achive the desired colour then hand brushed to raise the natural grain using a Hardwax Oil leaving the floor feeling traditional allowing the senses to feel natural and comes with a Lifetime Structural Guarantee. 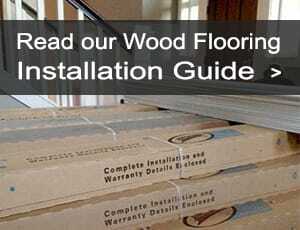 Stained Hardwaxed-Oiled Bevelled Rustic Grade 15mm x 190mm x 1900mm 4mm Solid Oak Layer 2.166m2 coverage per pack .. The MBD047 Natural Oak End Grain delivers a very unique style with a plank of square cut-milled End-Grain panels with a smooth appearance to each plank finished in a hard wearing lacquer to create a floor that oozes style. Special Order / 2-3 weeks lead time The Natural Oak End Grain epitomises the synergy where modern and rustic are are incorporated . 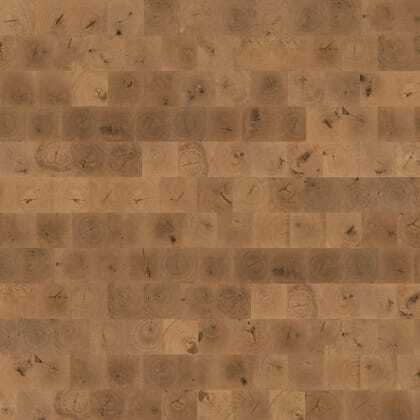 Each of the boards are not cut or milled length wise as with standard hardwood boards instead eacj board is composed of cross-cut wood which is known as cross-grain wood, this style stands out in several ways at the same time. End-Grain is especially hard wearing and demonstrates an exceptionally personalised touch finished in high perfoamance lacquer leaving the floor feeling traditional and allowing the senses to feel natural on a floor that requires less maintenance and comes with a Lifetime Structural Guarantee. End-Grain Lacquered Square Edged .. The MBD022 Nordic Oak Brushed Hardwax Oiled Rustic Oak, delivers a modern feel with character and open enhanced grain which is maximized by applying a brushed hardwax oiled finish further enhanced by a 4V micro bevel. Nordic Oak is inspired by contemporay colour tones from the Art-Deco Era with a board that is stained to achive the desired colour then hand brushed to raise the natural grain using a Hardwax Oil leaving the floor feeling traditional allowing the senses to feel natural and comes with a Lifetime Structural Guarantee. Stained Hardwaxed-Oiled Bevelled Rustic Grade 15mm x 190mm x 1900mm 4mm Solid Oak Layer 2.166m2 coverage per pack ..